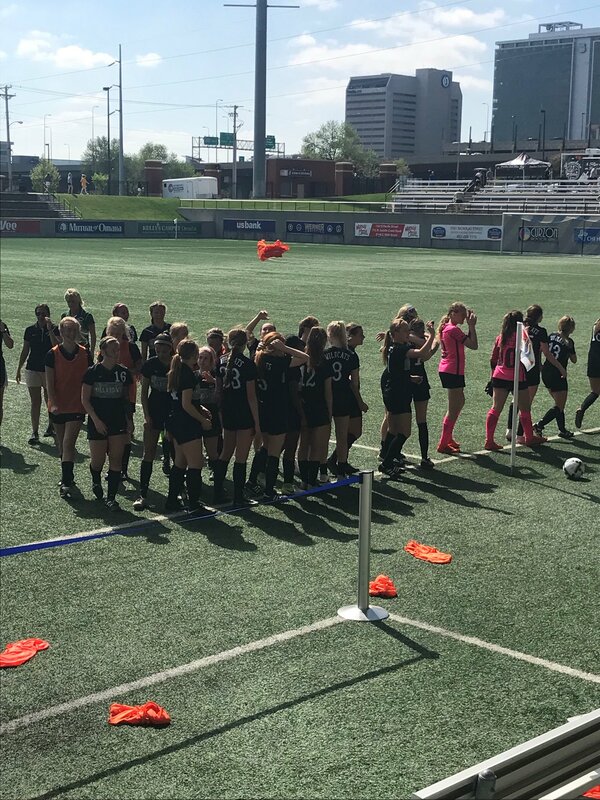 The #7 seeded Wildcats advanced to the semi-final of the State Tournament with a convincing 2-0 win over #2 seeded Lincoln Southeast. Ashley Atkinson got the Wildcats on the board with a goal in the 26th minute of the first half off an assist by Grace Ostergaard. Atkinson then assisted on the game-clinching goal by Chaise Pfanstiel with 9 minutes remaining in the second half. 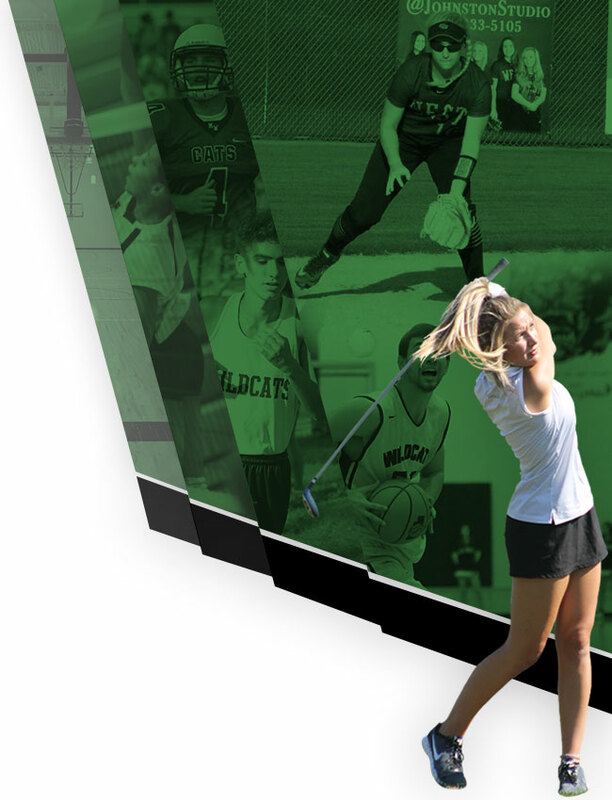 Brenna Hansen and the Wildcat defense of Riley James, Nicole Gornell, Brynne Baird, Leah Kirchner, and Maddie Augustine kept the Knights scoreless. 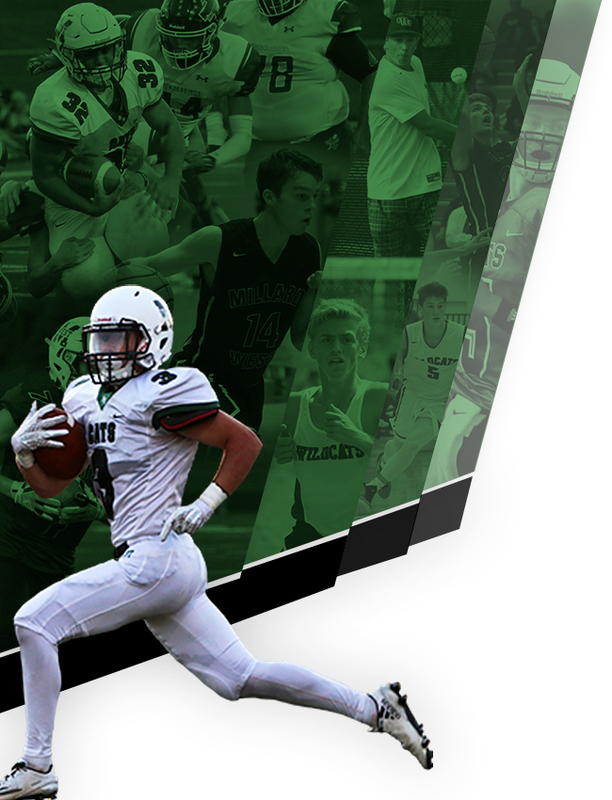 It was not only a tremendous effort by the team, but also a level-headed and composed outing by the team as they withstood LSE’s more direct style of physical play and turned the game into one more favorable for the Wildcats. 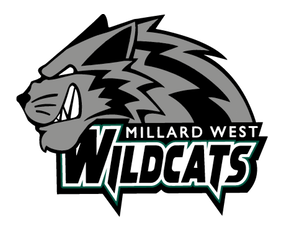 The Wildcats take on Millard North in the semi-final @ 6pm on Friday for a chance to play for their 5th State Championship.